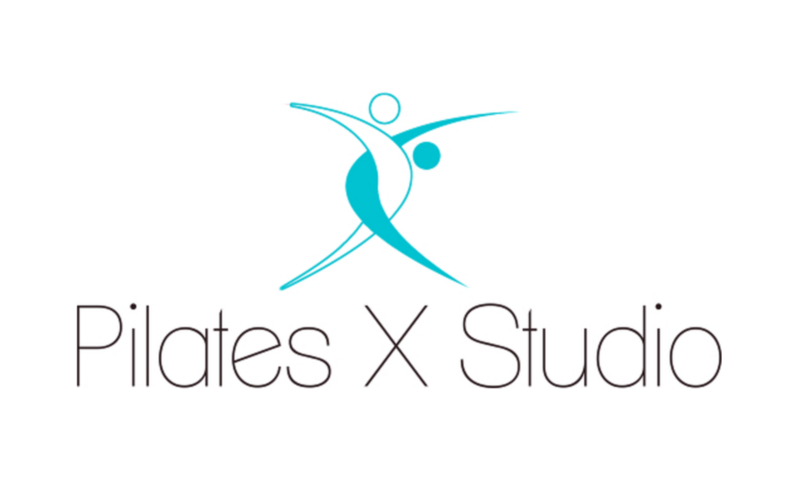 This class incorporates the basic principles of Pilates while adding more reps and taught at a faster pace. All levels welcome! There are no upcoming “Power Pilates” classes on this day. Not super intense but it was good. Becky's class was one of the best Pilates classes I have taken. Thanks great class. Beautiful studio! Genuinely challenging class. Full of regulars, so clearly this studio has a fan base. Highly recommended. Elena is nice, but I'm sorry to say the class is really boring. Becky and Lahni are amazing, dynamic and energetic making class fun! This class is definitely challenging but well worth the struggle! Be ready to push yourself and feel sore. Becky's class are the best!! REALLY awesome workout! looking forward to going back!